Well, hello girls it’s two of the UK’s most sought after models, Kate Moss and Cara Delevingne shoot the new Burberry fragrance campaign together for the first time but you wouldn’t believe the two look like besties. The new women’s fragrance was launched Monday and is simply titled; My Burberry is inspired by “a London garden after the rain”. 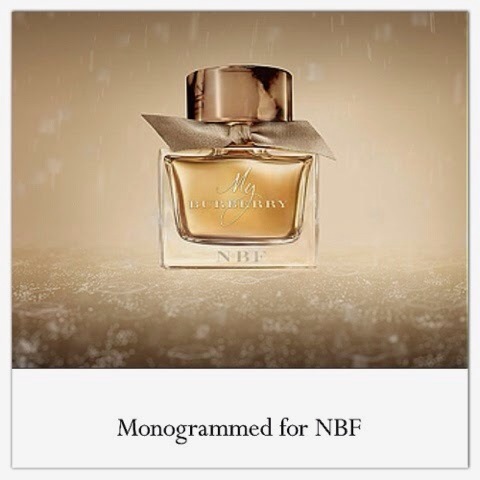 The small dainty bottle is inspired by the iconic Burberry trench coat the dainty bottle has a gold stopper top and a cute gold tied ribbon, the added style bonus is that you can monogram your very own bottle with two or three initials. In a statement, Christopher Bailey explained that the fragrance — was created in collaboration with perfumer Francis Kurkdjian — they both bottled up “the true embodiment of the brand, through the scent, design and attitude.” Burberry have been very open about future plans to further establish their beauty side, the launch of My Burberry is a major step towards new growth. That’s not all Burberry will launch a capsule collection of My Burberry ready-to-wear clothing and accessories, a line of beauty cosmetics all inspired by the trench coat. Mario Testino captured the essence of Burberry under the creative direction of Christopher Bailey. 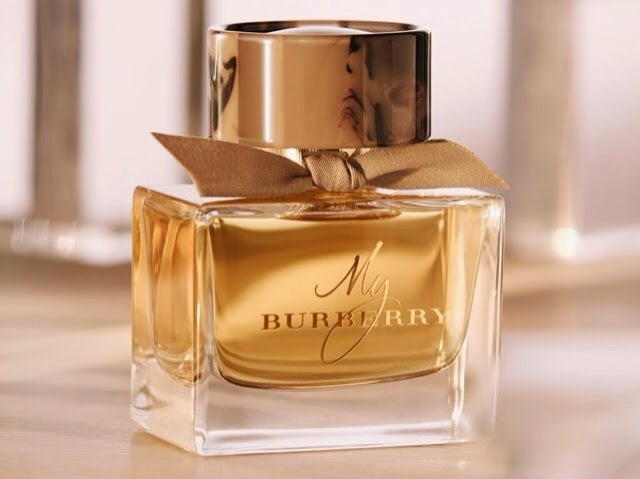 Christopher Bailey loves to support British musicians and why not after all Burberry is one of the most established British brands for the My Burberry fragrance ‘I Put a Spell on You’ is performed by British musician Jeff Beck featuring Joss Stone.